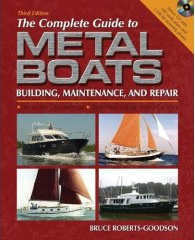 PLUS check out the links to the beautiful boats they have built with our help ! 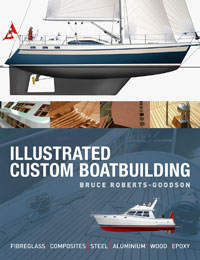 Illustrated Custom Boatbuilding. We recommend that you read this hardcover book - We will even give you a free copy - all you have to do is to pay the postage. 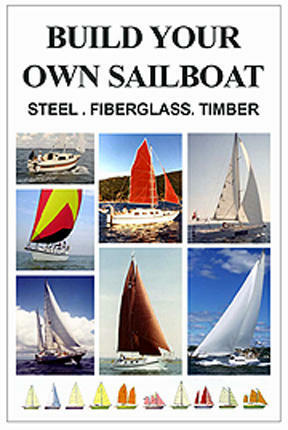 Below we have shown different boatbuilding books bundled in pairs, books that should make interesting and informative reading if you are planning to build, repair or maintain a sail or powerboat. We have laid out the books in pairs so glance over the books and decide where your interest lies and order accordingly. At the bottom of the page the books are laid out individually ... you can click on the DETAILS link and then see in detail what each book contains. Good reading and happy building ! 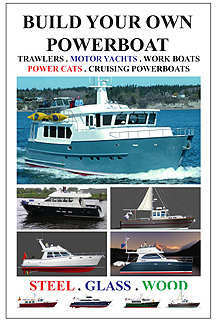 - MOSTLY ALL COLOR An e-book can be much larger than a regular printed book ... You can print out any special parts you want ... easy to read ... e-books can be UPDATED regularly ... We can give you MORE ... Try one, you will like it !